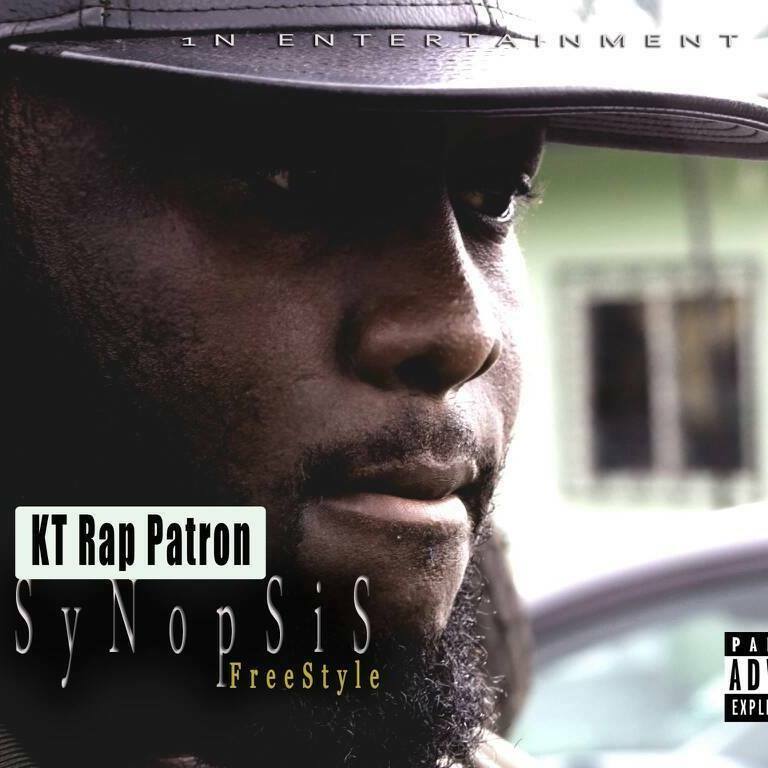 1N Entertainment pioneer rapper KT Rap Patron is back with a new dope freestyle entitled “Synopsis Freestyle“. He is definitely ready to re-enter the rap game and is alerting Mcs to be aware. Produced by Brino Man and directed by Didi Blaise.